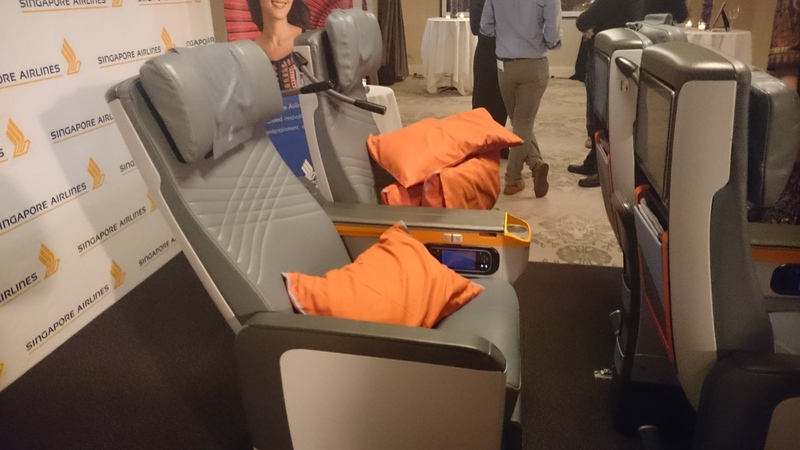 Is This Just a Singapore Airlines Economy Seat With Legroom? 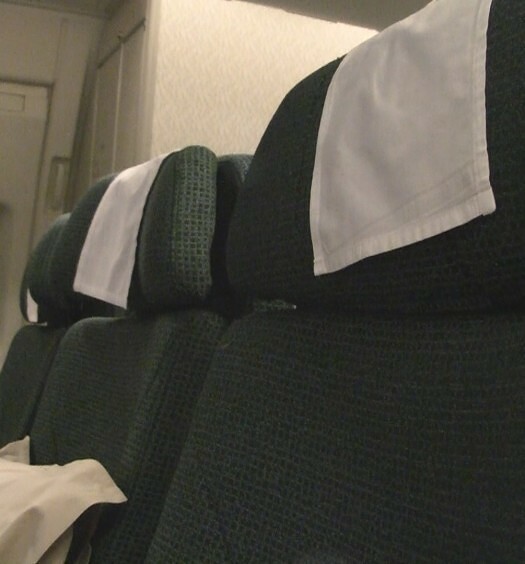 Seats in Premium Economy are much wider than in coach and come with extras like priority boarding and baggage. In this Premium cabin you’ll get 38″ of seat pitch for greater leg extension. 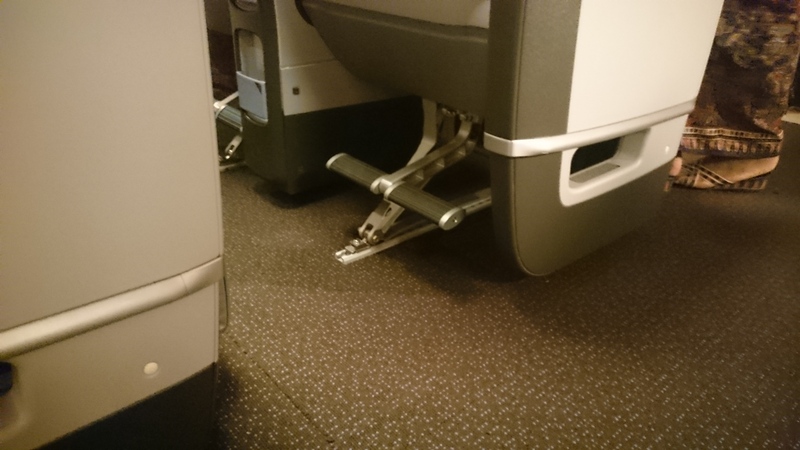 That’s up from 32″ on the A380 in Singapore Airlines Economy seats. Larger 13.3″ Personal TV. 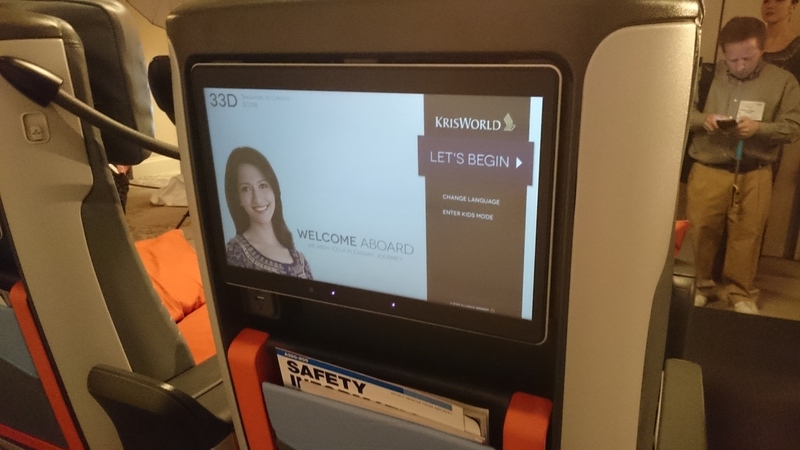 Larger than 11.1″ TV in Singapore Airlines Economy Cabin. 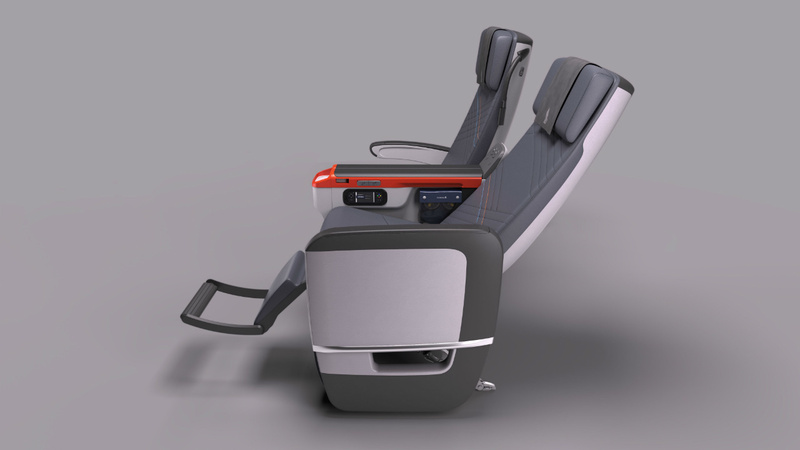 Premium Economy passengers get a footrest built into the seatback in addition to an extendable foot/calf rest built into your own. 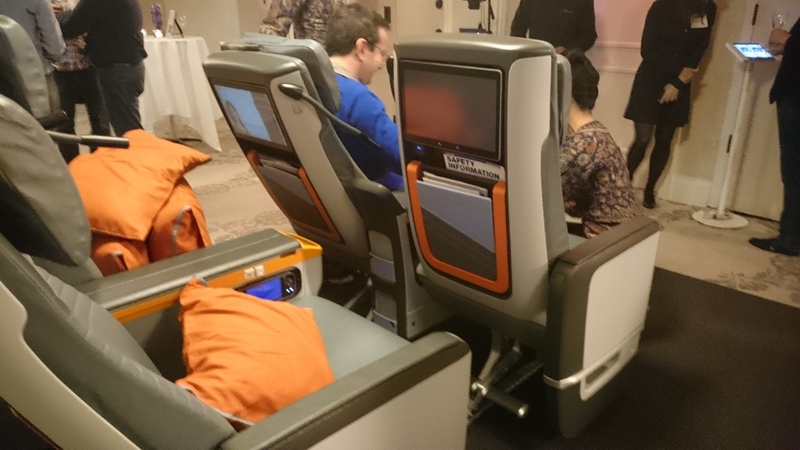 A big step up from Singapore Airlines Economy seats. Premium Economy on display in NYC. 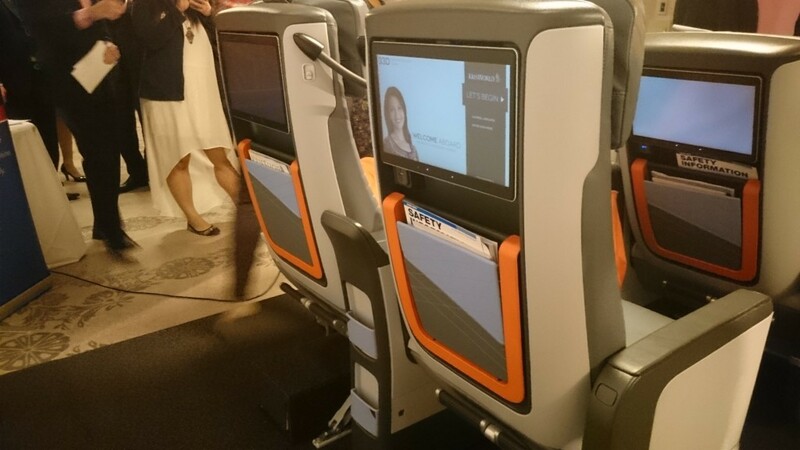 In Premium Economy, you’ll get this 13.3″ personal TV, up from 11.1″ in Singpore Airlines Economy Seats. If photos of display seats don’t persuade you to upgrade, how about a super glossy, airline-produced video? We could maybe do without the song. 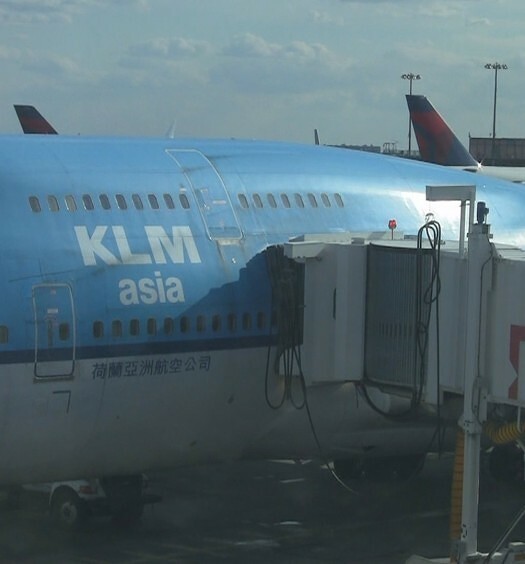 I like JAL and ANA’s Premium Economy and this includes Business Class Lounge access! That’s a great Perk! I’ll have to remember that on my next hop to Japan. ?